For years States have failed to report, or plainly diverted funds collected in the name of 911. If one Legislator has his way - That wont happen again. 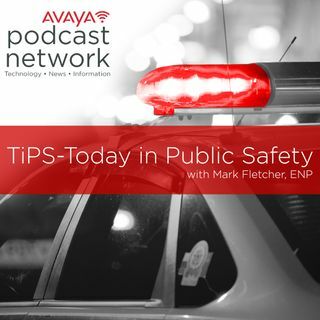 Listen to the problem, and the fix - The 911 Fee Integrity Act in this audio version of my latest blog.